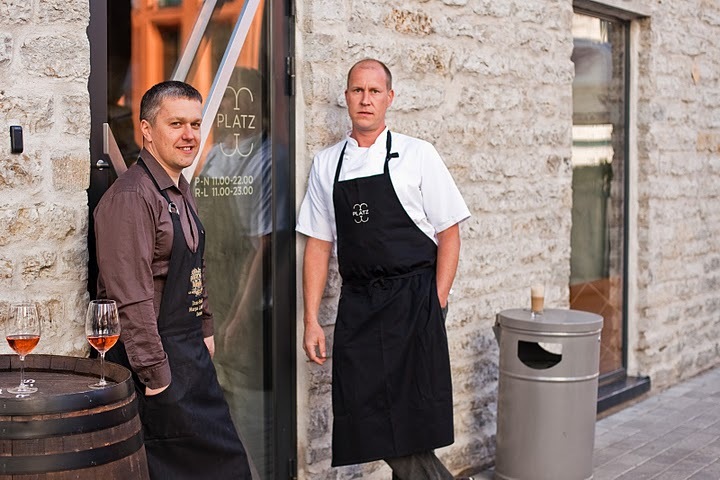 Restaurant Platz is characterised by friendly and professional service and local Estonian cuisine. 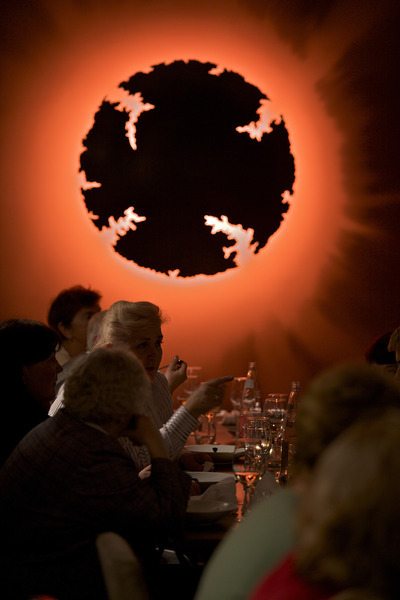 The food can be described as being based on raw seasonal goods, simple and easily enjoyed. Platz’s a la carte menu and lunch specials – served from Monday thru Friday – remind one of past, but enjoyable, soul relaxing memories. Our professional wine list must be noted. 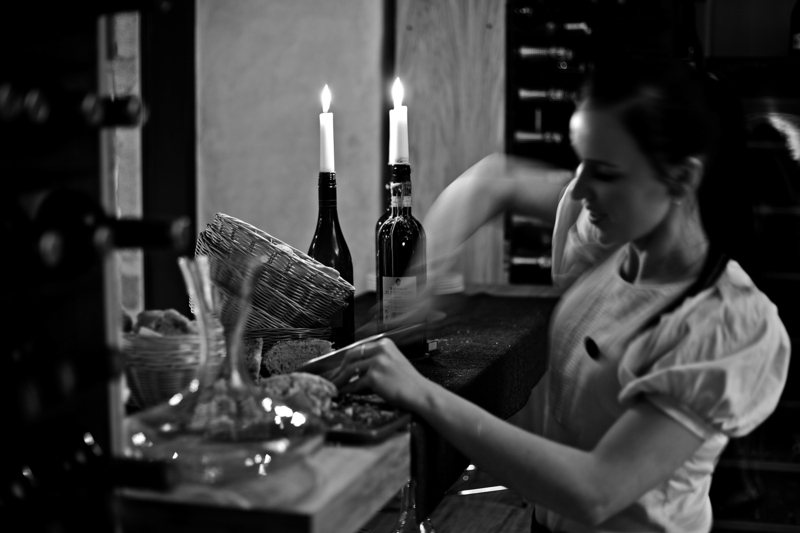 A selection of wines, with a price of up to EEK 400 per bottle, available by the glass. At Platz it is possible to organise various events for up to 120 people. During the summer, a 100 seat terrace is also available.